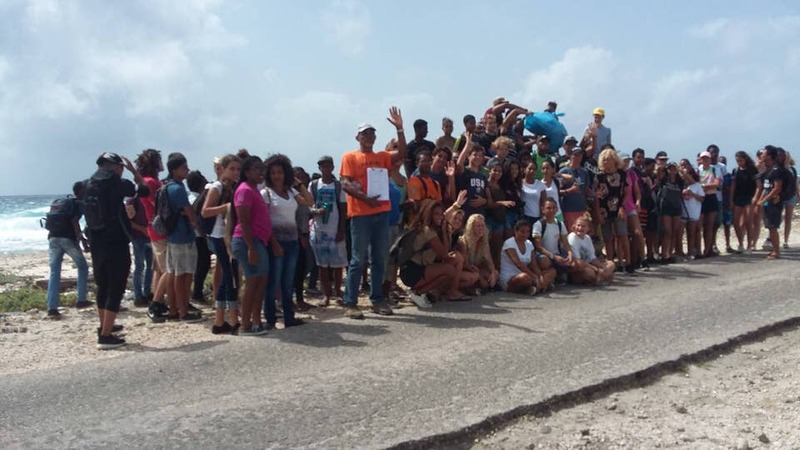 During two consecutive mornings about 15 groups of students from the Bonaire high school attended a massive coastal clean up on the east coast. The students received a briefing on the dangers of plastic, which is a threat for our food source. 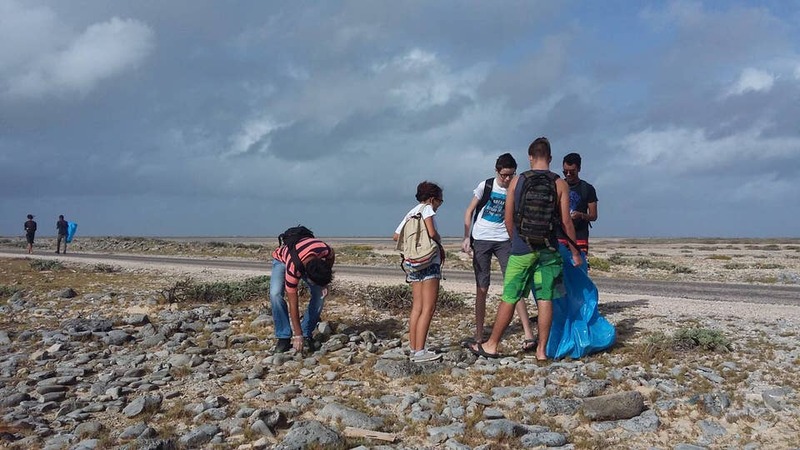 Students picked up plastic trash from Markultura to 500 meters further to the south. Selibon put two containers on each day and by the end of the event they were filled with plastic. On the first day 1320 kilos of trash was collected. We haven’t received information about the second day yet. Big thank you to these young people – they knew what it was all about and they made a difference today.